There are about 200 golf courses in the greater Phoenix area so trying to find the budget friendly options can be tedious, so we've done the work for you. You don't have to pay $200 for a round if you don't want to. Here are some picks for best golf courses for the money. They might not be the courses that the celebrities play, but you'll still enjoy your round. Note: All these courses charge between $40 and $80 during the November/December period. Prices will be higher in the winter, and lower in the summer — maybe as low as $20 per round! Call to inquire about course maintenance schedule, especially in October and November. 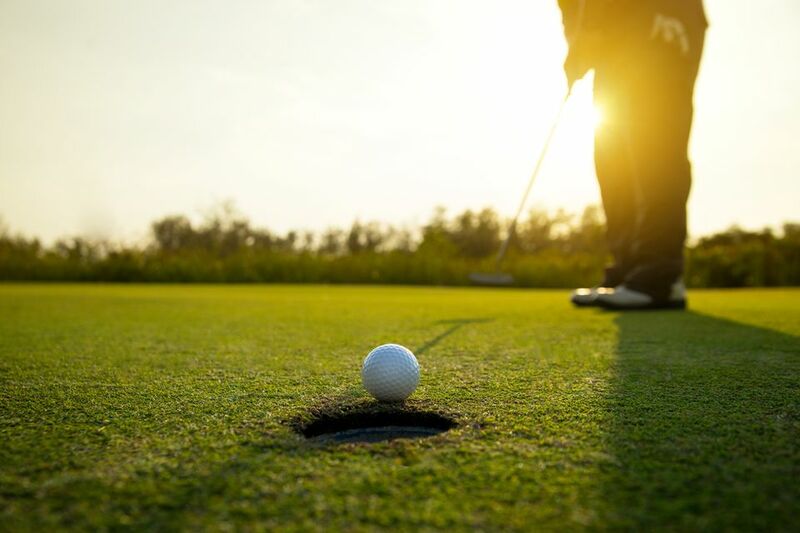 If you are willing to spend a little more, and you are in the Phoenix area during the summer and can take the heat, the city also have some premier golf courses that offer drastically reduced summer rates. Located in Tempe. The ASU Karsten Golf Course is a links style course on the campus of Arizona State University campus. It's got lakes, mounds and pot bunkers. Tee boxes range from 4,765 to 7,057 yards. If you are an ASU fan, you'll love this pro shop! Located in the far East Valley, Johnson Ranch is set at the base of the San Tan Mountains. It's a par 72, with nine holes of traditional desert golf and nine holes on the mountainside. Located in Sun City West in the northwest part of town. Water is in play on 12 of the 18 holes at Hillcrest and doglegs abound. About 7,000 yards from the championship tees, Hillcrest has hosted many pro tournaments. Check the web site to see if there are special golf/lunch bargains. Located in Gilbert in the East Valley. Moguls and bunkers give Kokopelli a links-type feel with a substantial number of water holes. Foothills is located in the Ahwatukee area of Phoenix, near South Mountain. It is a par-72 championship links-style course designed by Tom Weiskopf and Jay Morrish, affording all levels of golfer a challenging round. Ken McDonald is a par-72 municipal golf course in Tempe, Arizona. It is considered one of the best courses in town for the price, and has a driving range, pro shop and a restaurant.